Marvel at these gentle giants and experience their natural way of life. A Bushman Safari tour is a unique experience for each of our guests. We pride ourselves on delivering top-notch service paired with remarkable immersion with Uganda’s natural beauty. 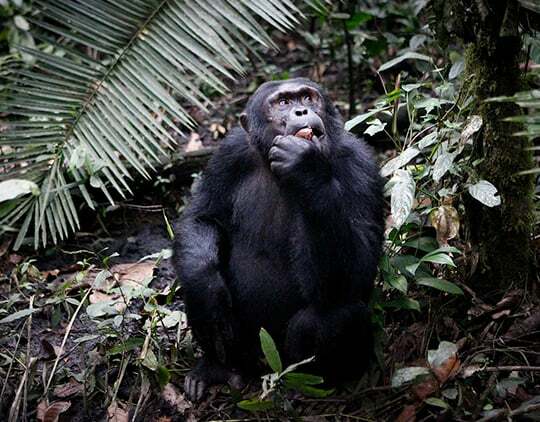 This also extends to our safari tours that include gorilla trekking ventures, giving you the chance to witness these beloved creatures in their own habitat. With many of our safari tours offering these excursions, it has never been easier or more convenient to enjoy such a journey. 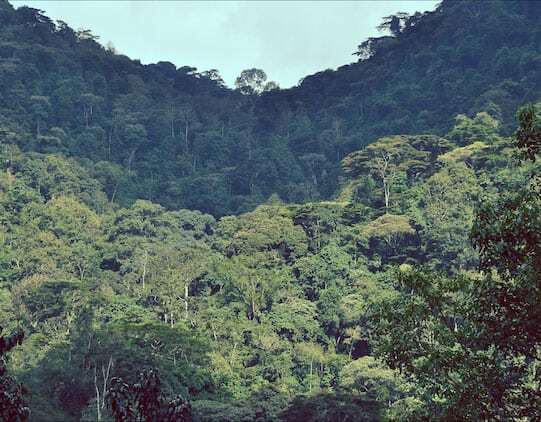 The primates of Uganda’s sprawling Bwindi Forest are left to their own devices, ensuring an organic, interference-free life amongst the trees. 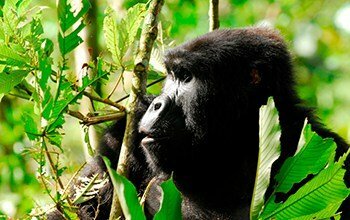 Our safari travel experts with years of practical experience will lead you through the winding woods, tracking the gorillas in the intimacy of their home. Upon arrival, you’ll marvel at how the rest of the world fades away as well as how their natural way of life is presented. It’s a wholesome, inspirational, and moving experience. Witness the everyday life of Uganda’s gorilla population unfold in a way that makes any high-quality nature film pale in comparison: there is just no substitute for experiencing the real thing in person. Watch them play, communicate, interact, and roam freely in the comfort of their natural habitat, all while your safety and protection are just as safeguarded as their own. Amidst the brilliant greenery and sway of the Bwindi Forest, you are at one with nature. Bushman Safaris operates to deliver an exceptional experience to every guest, guiding them by an expert hand into the heart of Uganda’s wildlife habitats and natural splendour. From exhilarating hikes amidst vista views to ziplining, boat cruises, cultural encounters aplenty and intimate moments with native creatures, we have something for everyone. 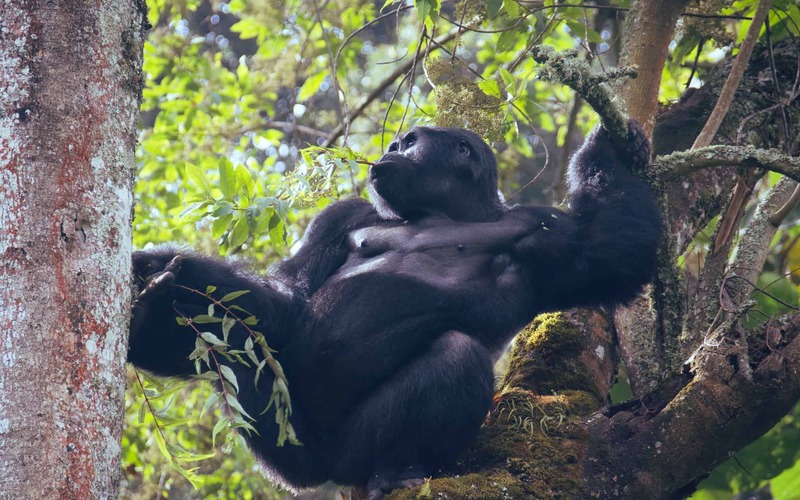 If you’re ready for a wholesome, endearing adventure that is certain to inspire, embark on a safari and gorilla trek in one of our tour groups. Contact us for further details or to book your trip today.